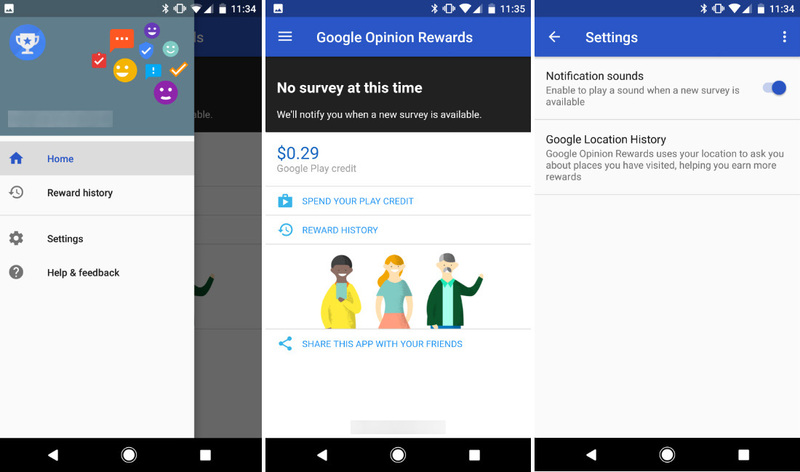 Google Opinion Rewards, the app that every single one of you should have installed if you like free cash to pay for your Google Play spending habits, received an update today. In the update, Google added a slideout menu to modernize the app a bit, but they also added the option to receive a notification sound when a new survey is available. You should probably turn that on. The update appears to be live for all to download right now.